Quick, what’s the first thing that comes to your mind when I say ‘bespoke’? Is it a customised suit, a wedding outfit, may be a handbag or even a luxury car? While you probably already have most of them, the latest in genuine luxury is a bespoke perfume — a fragrance that’s you and only you. Forget Chanel No. 5, Jadore, Shalimar, etc., and get yourself a bottle of a customised scent that captures your unique spirit — at a price, of course. A 100 ml bottle can cost you upwards of Rs 5 lakh. A company called 3003BC-Bespoke Perfumes (so named because the oldest reference to perfume in human society is in the Mesopotamia age) is now offering you a chance to bottle up a little bit of you in the form of a fragrance. “Perfumes are an extension of our personality. To have your own fragrance made is really quite special. It is a privileged thing to do and we feel India is quite ready for something like this,” says Anil Panda, co-founder of 3003BC. If you do decide to spend the big bucks for this taking-personalisation-to-a-whole-new-level experience, rest assured you are in good hands. 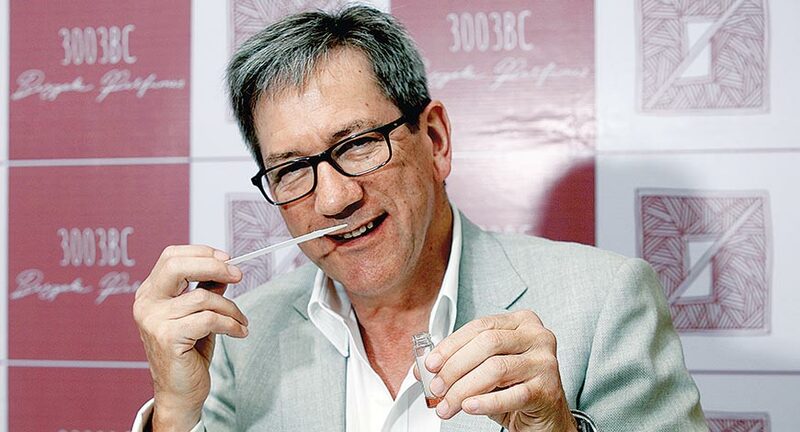 UK-based John Stephen, an artisan perfumer who has created some of the most recognisable and successful fragrances for individuals and brands across the world for nearly four decades, is going to be your perfumer. Among his clients are Queen Elizabeth and Prince Phillip. “The brief from Buckingham Palace said white floral for the queen and lime for Prince Philip,” says Stephen who then combined gardenia, lily and jasmine for the queen but had a little difficulty working with the Prince’s brief. “Lime can be very strong. The challenge is to make sure it doesn’t smell edible. You should be able to sniff it without your mouth watering,” laughs Stephen. Stephen then creates a few samples and asks his clients to wear them for a week and see how they feel. He then tweaks the perfume on the basis of their feedback. After a bit of to and fro, an individual perfume is finally created that is meant only for you. The composition is all yours, forever, and you can use it for life to create your perfume signature. Don’t worry, the next bottle will cost a lot less. “The chief expenditure is in creating the signature perfume. Replicating it is not difficult,” explains Panda. 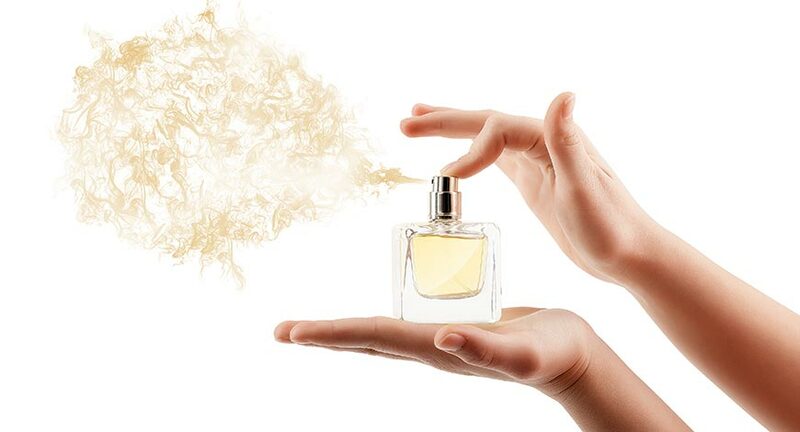 The perfume comes in an individual handcrafted glass blown bottle, made as per your brief and you get to name your perfume. Typically, a bottle of perfume will have between 30 and 40 ingredients costing between £4 a kilo to £20,000 a kilo, according to Stephen. Oudh, a favourite ingredient among the middle easterners, is one of the most expensive at £20,000 a kilo, while pine is one of the cheapest at £4 a kilo. “There’s a reason why everything from toilet cleaners to car freshners smells of pine. It is the cheapest,” says Stephen. So has Stephen ever received a strange request? “Several. One of the strangest was a brief from a water service company that wanted the envelopes in which it sent the bills to smell of water,” laughs Stephen. “What does water smell like? I had to undertake poetic licence and use several marine notes,” he explains. When looking for a customised perfume most people tend to fall back on a memory or a feeling. “It has a lot to do with culture, what you have grown up with,” explains Stephen. “The Arabs for instance, like things that can last forever. If it doesn’t last, it is not good quality. That’s just how they think. They want a perfume that they wear on Monday to last till Thursday, with showers in between,” explains Stephen saying that all perfumes made for the Middle East are very strong. Whether strong or light, one thing is for sure, your bespoke perfume will be your signature. Imagine walking into a room and letting your fragrance announce your arrival. What could possibly be more individualistic than that?